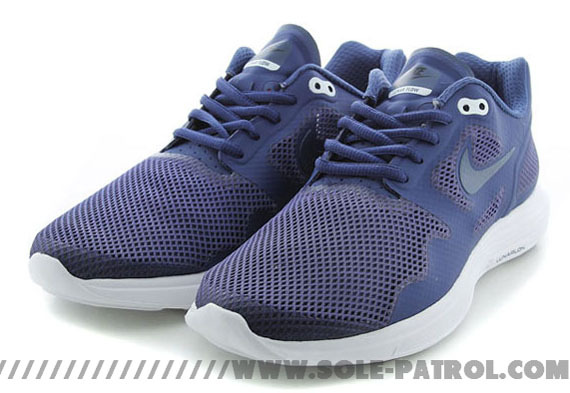 Blue Recall takes over this latest colorway of the Nike Lunar Flow. After already seeing several colorways make their way to retail, Nike Sportswear is set to release this all new blue and white combination on the all-new Lunar Flow. Keeping it simple, they work with a solid-colored upper that's covered in a shade of blue known as "Blue Recall." Minimal hits of white are seen throughout the upper, taking care of the tongue branding and eyelets. 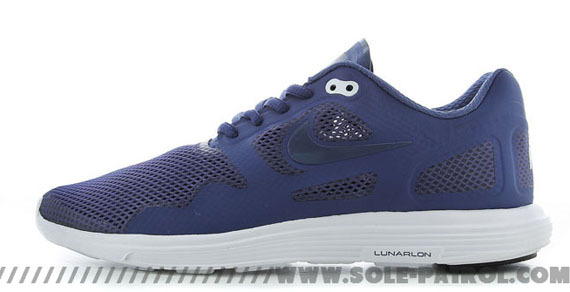 A white Lunarlon sole sits below, adding some contrast to the overall blue look. 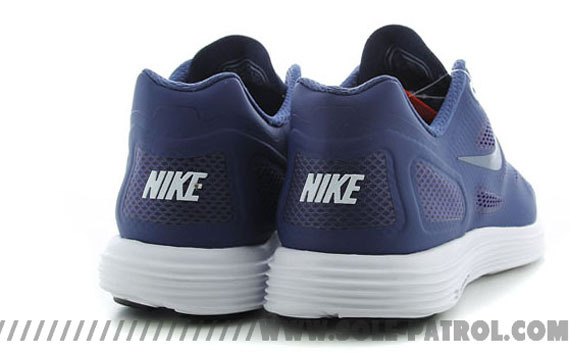 This all new colorway of the Nike Lunar Flow is expected soon at select Nike Sportswear retailers.